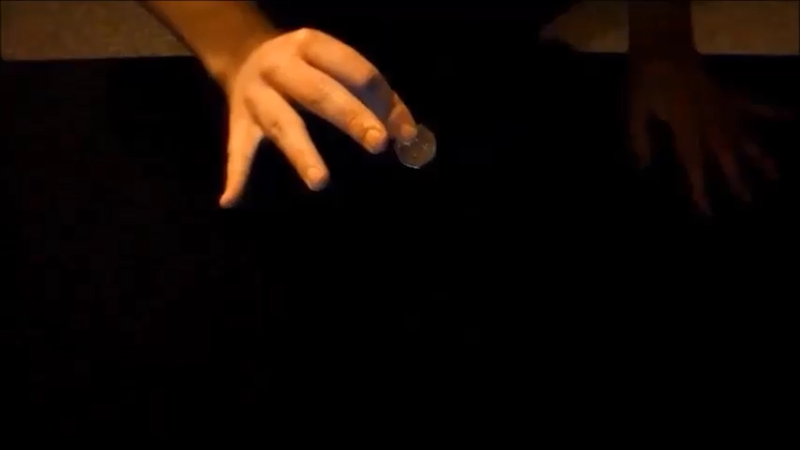 A coin production that looks like PURE MAGIC! The table is CLEARLY shown to have NOTHING hiding on it. You then CLEARLY show BOTH hands are EMPTY, and yet, you're able to produce a coin from empty hands. Download this video and start learning how to perform this incredible coin production!